The British public are more than tired of hearing about Brexit, but spare a thought for journalists like myself who must hear, research and discuss it under the constraints of performing their jobs! As it's Friday afternoon, I will give you some respite from the government turmoil and take a look at some of the other stories emerging from around the globe. In bizarre news this week, a 27-year-old artist has created an installation in an undisclosed location in Namibia which plays Toto's Africa on a loop. He says he has made the installation to be durable and that it could remain there for 55m years. Why has he done this? Max Siedentopf, the artist, said the 'treasure' was there for any Toto fans who wanted to try and discover it. 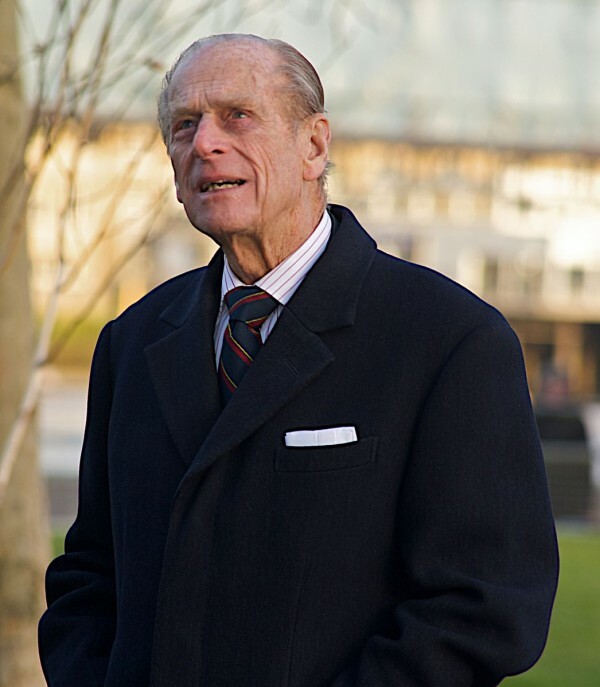 This week, Prince Philip crashed while driving near Sandringham, the royal residence during winter. His car allegedly 'careered' off the road, but miraculously the Queen's husband was uninjured. Another car was involved which contained two women and a baby. The baby was unharmed, but the women suffered cuts and fractures. No doubt Diana conspiracists will be asking why the Duke of Edinburgh survived his crash and making some leap to suggest Diana was murdered. Could you buy a shopping centre for £1? 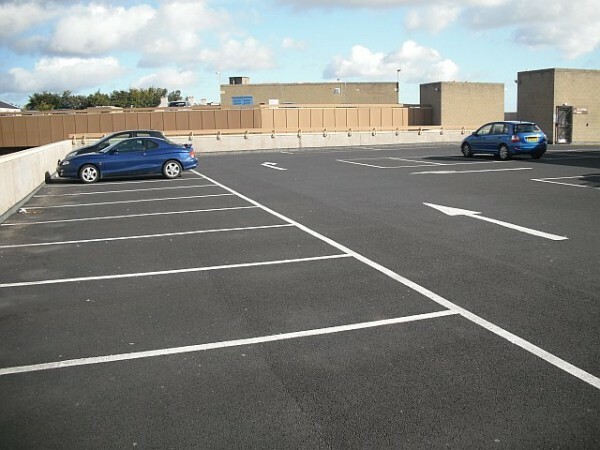 A shopping centre in Scotland is being auctioned off with a starting price of £1. The Postings mall in Fife has not attracted enough tenants, with 14 of its 21 stores currently vacant. The rise in online shopping is blamed for the lack of footfall at the centre, which in turn has seen businesses unwilling to invest in placing stores there. 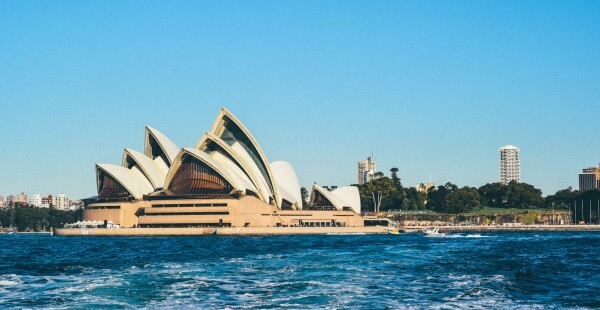 While in Manchester, nighttime temperatures are dipping below freezing, Australia is experiencing some of its hottest weather on record. Meteorologists think that the country has experienced five of its ten warmest days on record this week, with average daily highs of 40C and a small town in New South Wales recorded a punishing nighttime temperature of 35.9C. Authorities have been advising people to stay indoors and minimise physical activity as some people are being admitted to hospital for heat stress. Due to its regularly warm summers, most Australian buildings have air conditioning so staying inside is largely bearable, unlike Britain where a warm day can make an oven out of a house. Who gets the coins in the fountain? 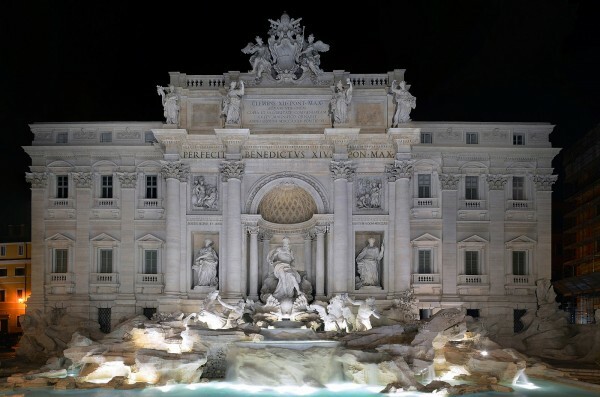 The Trevi fountain in Rome sees about £1.3m a year thrown into it by tourists. To throw a coin over your head into the fountain is supposed, in legend, to give you good luck. But who collects all that money and what happens to it? Since 2001 it has been collected by the Catholic church and donated to a charity to help the poor. However, rows have started this week as Rome's mayor, Virginia Raggi, has claimed the right to collect the coins to pay for the city's cultural infrastructure. This has led to a backlash from the church and Raggi's critics, saying she is robbing the poor. A man in Taiwan has been fined for sending a cat in the post. The 33-year-old with the surname Yang posted his pet to an animal shelter because he no longer wanted it. The Taiwanese animal protection authority says the cat is now in good health and may soon be put up for adoption. For a bit of feel-good news in a week when we direly need some, here's a heartwarming story. Two penguins that had been stolen from a zoo have been recovered safely by police. 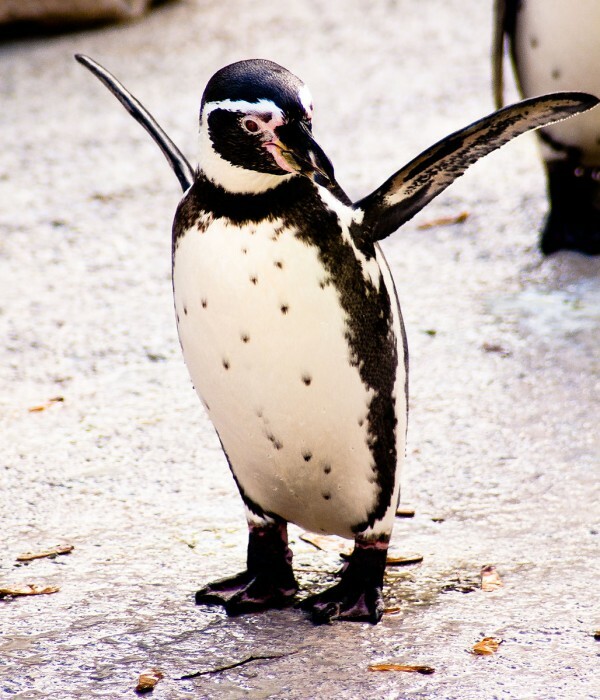 The Humboldt penguins had been missing since November, but were found this week during a raid by Nottinghamshire police. A 23-year-old man has been arrested in relation to their kidnapping. Sgt Andrew Browning said the find was 'one to tell the grandkids'.